If you’d have asked this time what pop music would sound like in 2014, I would have said it would be like this track from Charli XCX. This is so good. Charli XCX covers Backstreet Boys! She needs to get to a studio and record this properly because it’s awesome! Posted on 27/05/2013 Categories MusicTags Backstreet Boys, Charli XCXLeave a comment on Charli XCX covers Backstreet Boys! 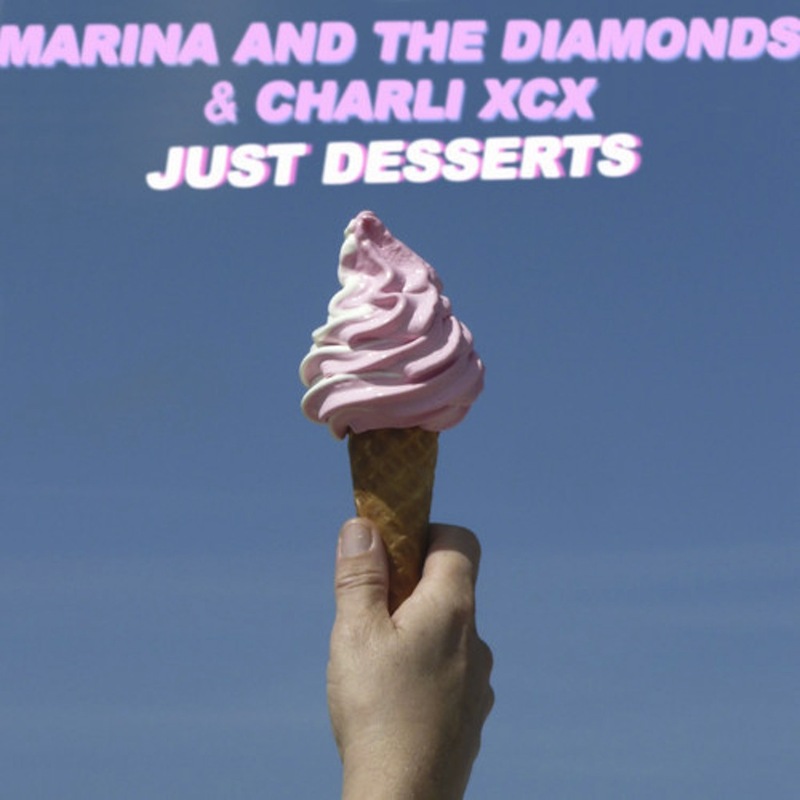 Marina and The Diamonads and Charlie XCX are giving you a slice of pop to take away, produced by Dan Dare. Loving this new track from Charli XCX. The next twelve months should be interesting to hear from this lady. Good new electropop. This lady has been causing a lot of waves on the blogs, so I guess it’s a matter of time before she blows. Check out here.